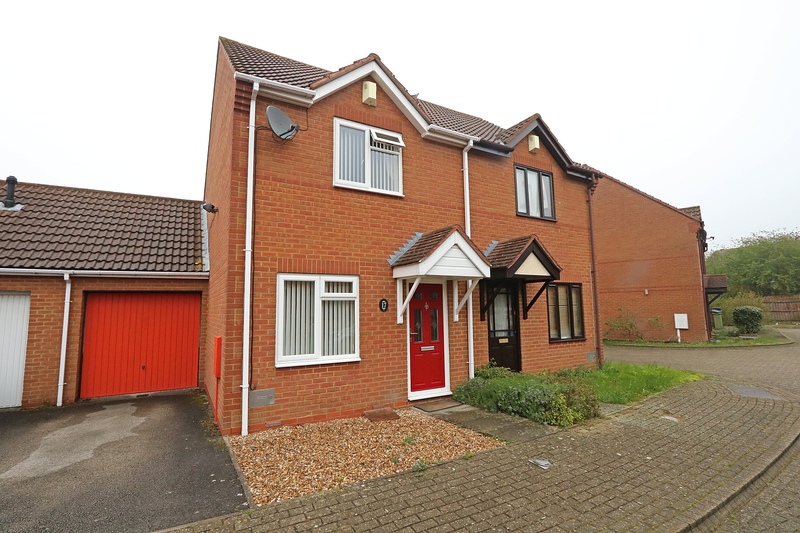 Urban & Rural Milton Keynes are excited to be the sole agents in bringing to market this highly sought after two bedroom end of terrace property which has been carefully maintained by its current owners. 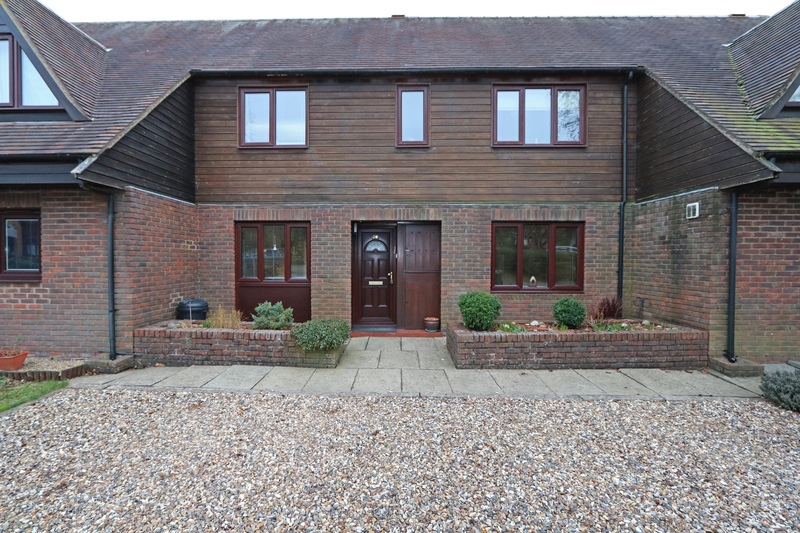 This property is situated within the peaceful estate of Caldecotte. 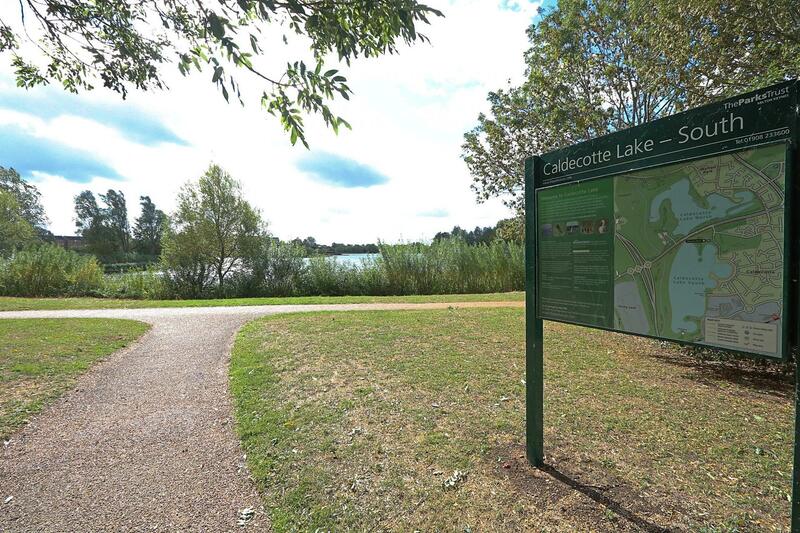 Caldecotte is in the Eastern region of Milton Keynes and is one of the most sought after places to live in the area. 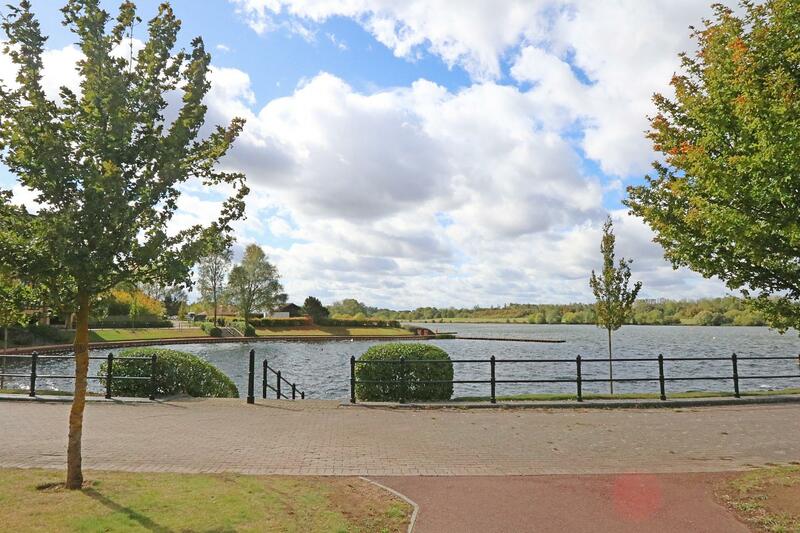 There are many local amenities in the surrounding area such as shops, schools and parks. 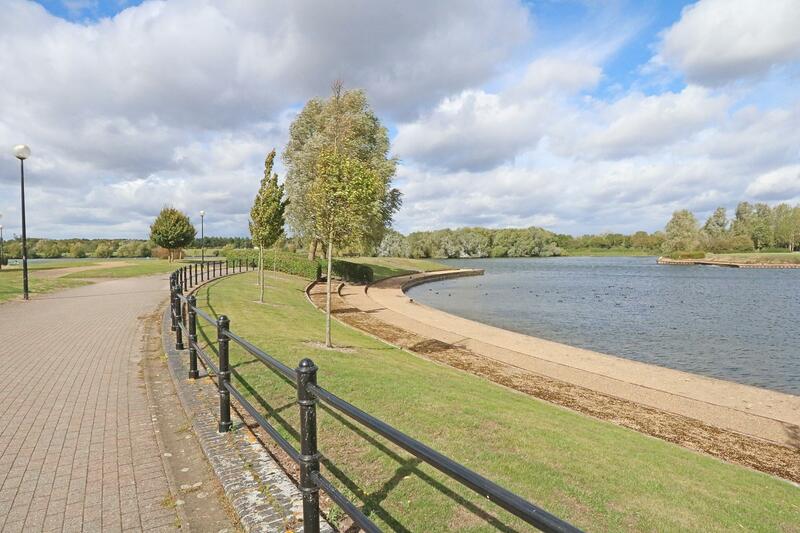 A couple of huge attractions include the beautiful Caldecotte Lake, MK Dons football stadium and leisure complex. 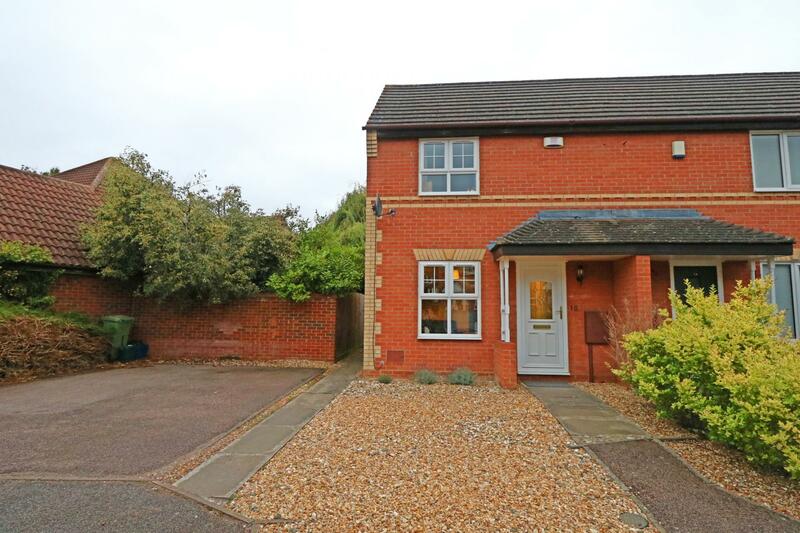 There are great commuting links such as Bow Brickhill train station, the A5 and the M1. 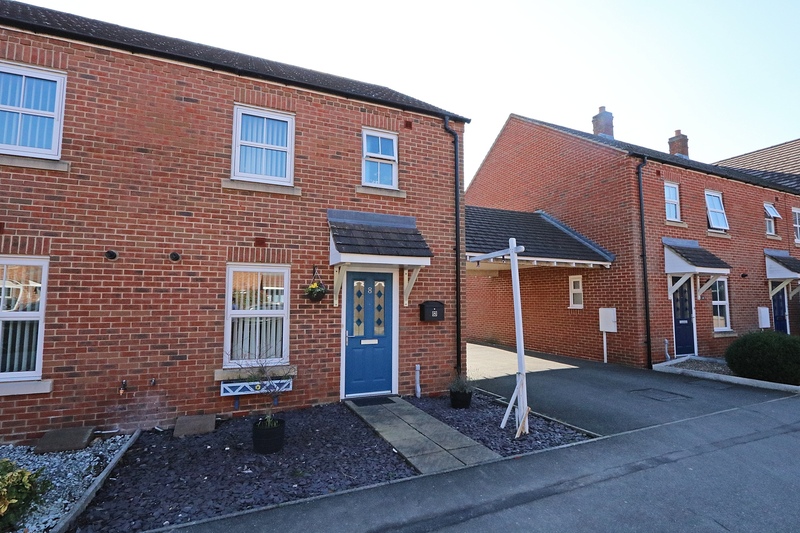 This property would make a fantastic first time purchase for any growing family looking to get onto the property ladder. 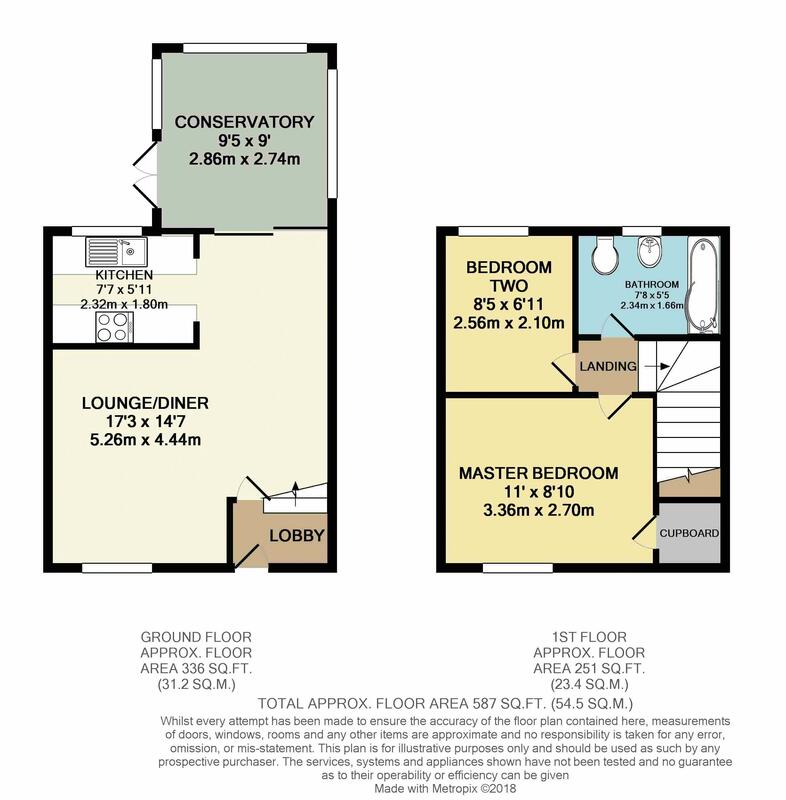 Equally it would make an ideal investment with the predicted monthly income of around £900pcm. 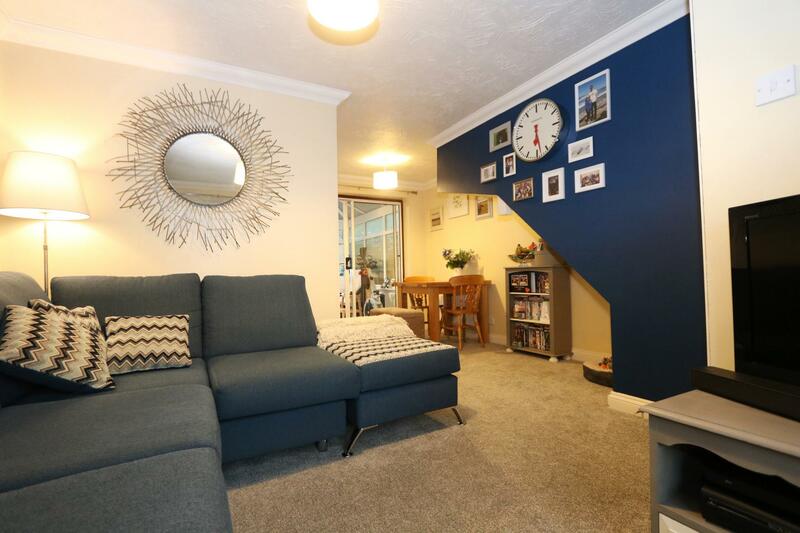 In brief the property consists of; an entrance lobby, open planned lounge/diner with dual aspect front and rear windows, fitted kitchen and a spacious conservatory to the back of the property. 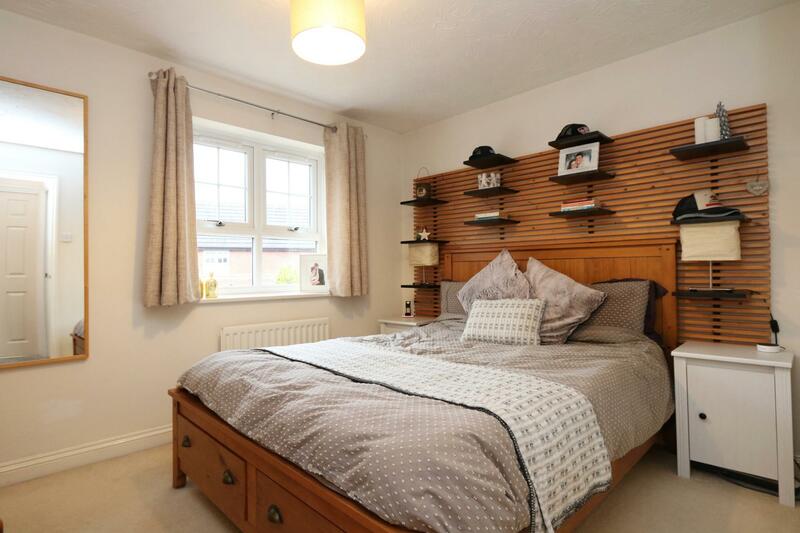 To the first floor there are two generous sized bedrooms and a modern family bathroom suite. 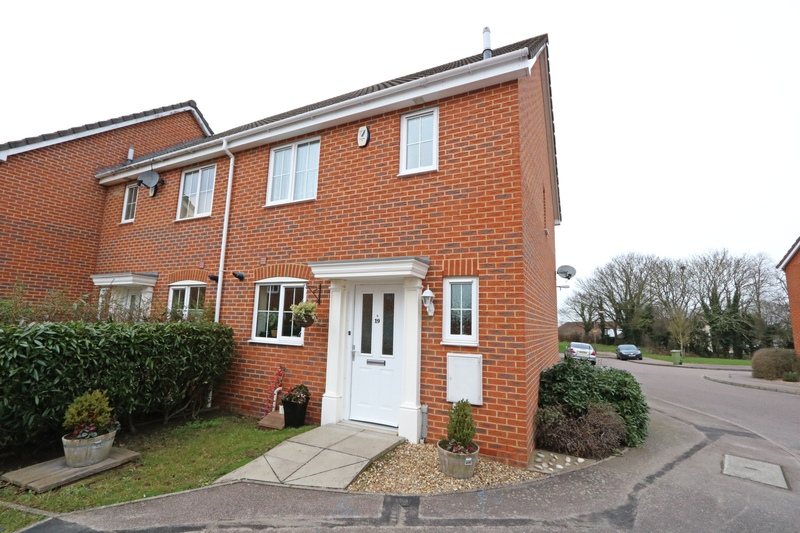 Externally to the rear there is a very well presented, landscaped garden which is part laid to lawn and part shingle providing an easy and manageable space. To the front there is a neat garden mostly laid with shingle and a driveway for 1 vehicle - additional parking could be created if needed. 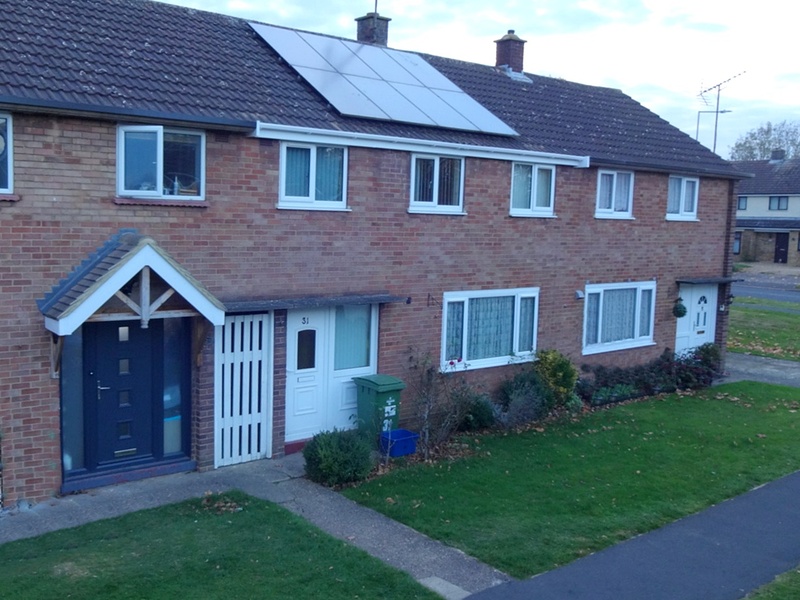 Added benefits include; UPVC double glazing throughout, gas central heating, newly laid carpets and an alarm system. 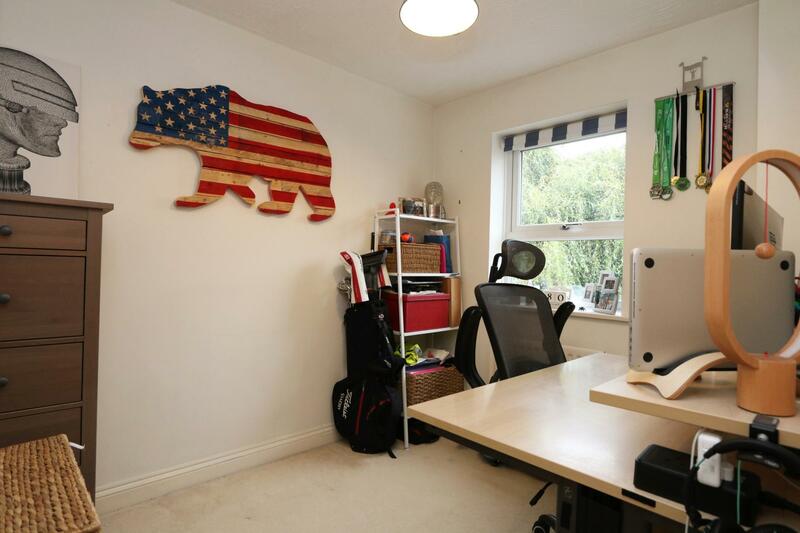 Internal viewings are highly advised – CALL NOW TO BOOK IN! 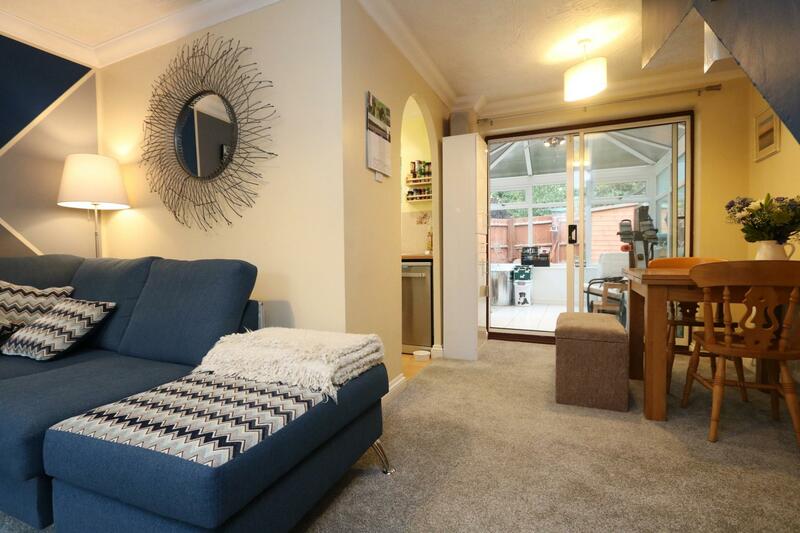 Fitted carpet, UVPC double glazed window to front, t.v point, surround sound system with two speakers and radiator. Range of floor and wall mounted units with roll edge work surfaces and sink bowl unit. 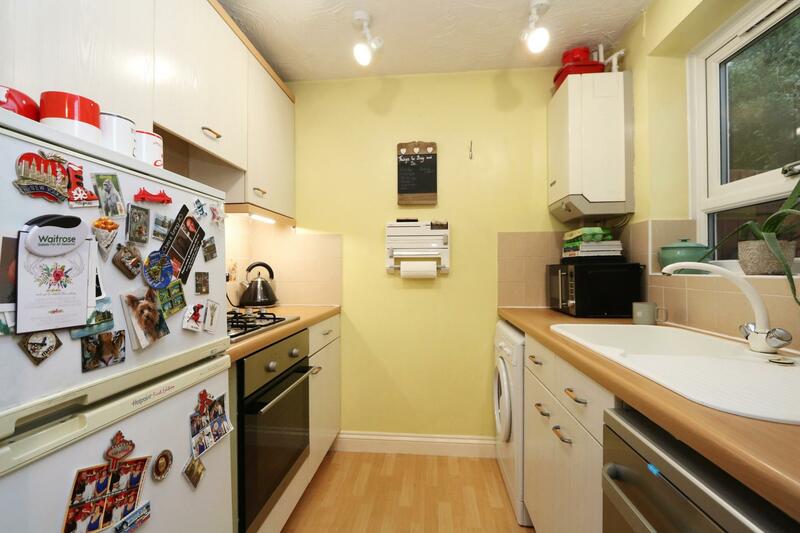 Gas hob, electric oven and extractor fan. 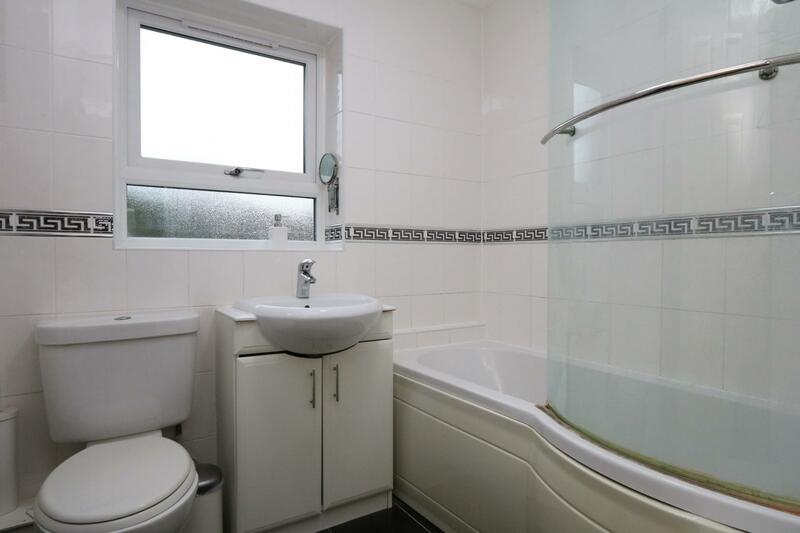 Part tiled wall and tiled floor. Double glazed window to rear. Brick built construction, UVPC windows and patio doors. Tiled flooring and sliding doors to Dining area. Fitted carpet, UVPC double glazed window to front and fitted cupboard. Radiator. Fitted carpet, UVPC double glazed window to rear radiator. 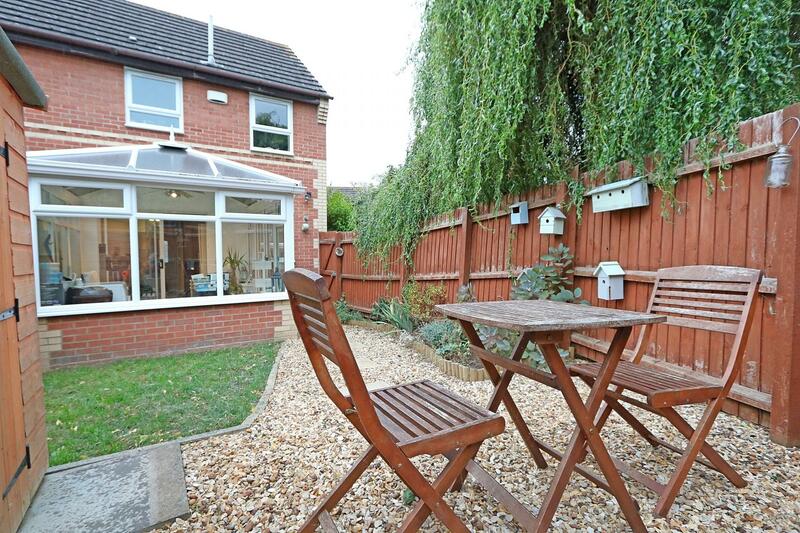 Mainly shingled area with block paving to front door. 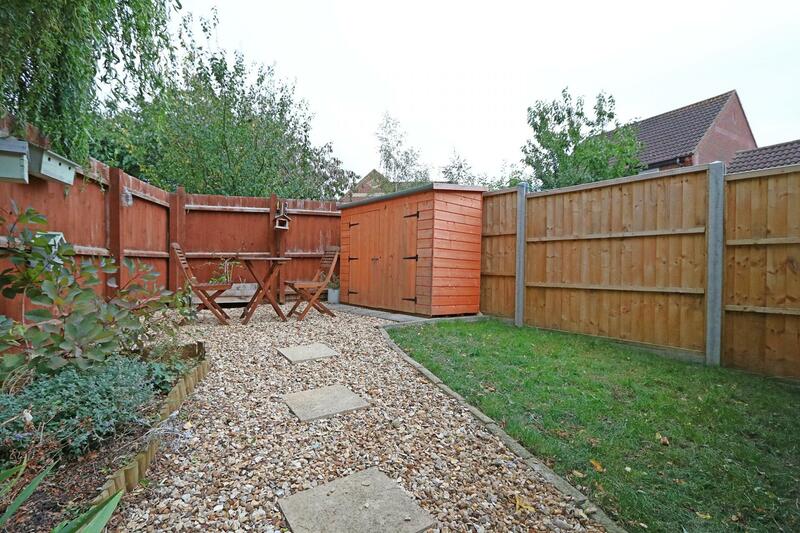 Landscaped garden laid to lawn and part shingled, side gated access, shed and enclosed by wooden fence.